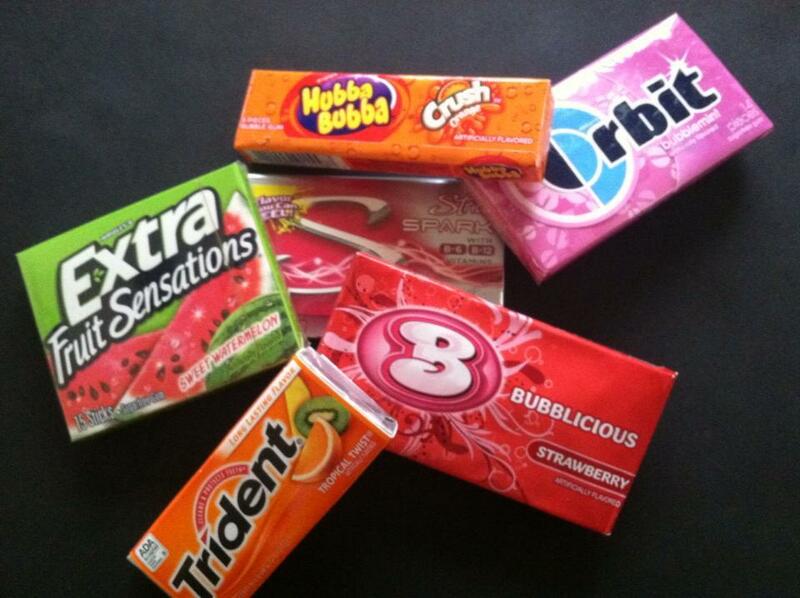 Which Gum will you Choose to Chew? I wonder which store bought brands have the best long lasting chewing flavor. Which of these actually live up to their commercials? Let SuperMomTested put the chewing gum to the test. For this video we bought 6 different gum packages, two of which were bubble gum brands. We timed our chewing from the moment it was in our mouthes, till the flavor was gone and ready to be replaced. We recorded our time and this was our results. "Which chewing gum has the longest lasting flavor?" and our first video was so fun to make!